Originally from rural New England, Sexton transplanted to San Francisco, CA (after completing a BFA from the University of CT, Storrs, in 1980.) Since then, he has been a fixture in the Bay Area art scene with a reputation as an inspiring teacher and collectable fine artist. For ten years he held a position with the San Francisco Academy of Art, SF. He now teaches various private workshops and classes including Pixar Studios. 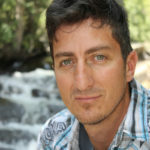 His workshops have been hosted in diverse destinations within the U.S. and abroad. 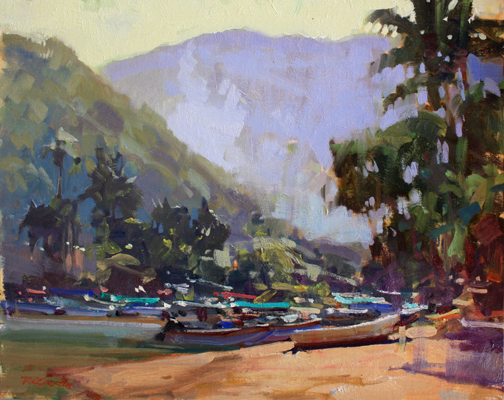 2014 Best in Show, Maui Plein Air Festival winner. He was inducted as a P.A.P.A. Signature Member in 2013 Sexton has been acknowledged by artists, collectors, and jurors alike. Garnering numerous awards for his work, most notably In 2008, he was honored with “Artists’ Choice Award” in Laguna Beach at the 10th Annual Laguna Beach Plein Air Event held at the Laguna Museum of Art. This same year he was chosen for both Artists’ Choice and Juror’s Choice at the Napa Valley Art Festival. He won Best of Show and top honors in similar events including, Telluride, Sedona, AZ, Maui, HI, and Carmel, CA. at their respective painting festivals. In 2007, He was singled out with a First Place –“Jurors Choice Award” at The Napa Valley Museum’s biennial: “Northern Views”. He was recently honored with “Artist Choice” awards at both the Carmel and Maui art festivals. 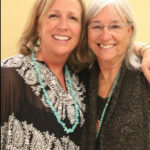 He has been featured in the national journals: Southwest Art: May 2016 American Art Collector, November 2013, “American Artist”-August 2000, “Southwest Art”-July 2003, “Plein Air”, July 2014 November 2004, and “Workshop”-December 2006. 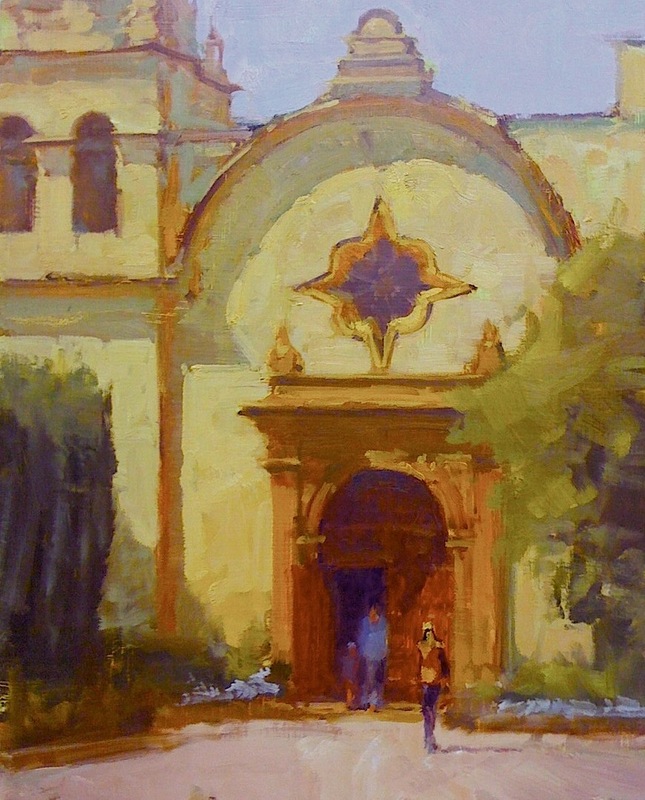 A Signature Member of PAPA, he is also a member of the California Art Club, The Laguna Beach Plein Air Painters Association, “The Outsiders” (a group of artists loosely connected to “The Society of Six”) and has worked with The Baywood Artists (committed to working on environmentally sensitive projects). Books and DVD’s include “Havana and Back” and “In the Moment”. “Brushstrokes With Energy And Style” is an instructional DVD that is part of a PAPA series.